From infused lemonades to boozy cocktails, find your perfect thirst-quencher below. Because mama needs a drink. 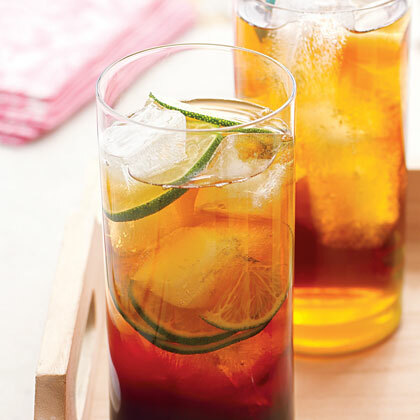 If you want to spice up your next party or dinner event just add a splash of rum! Whether you're looking for something simple and easy or a drink that's a little more rounded, we've got your next favorite cocktail right here. 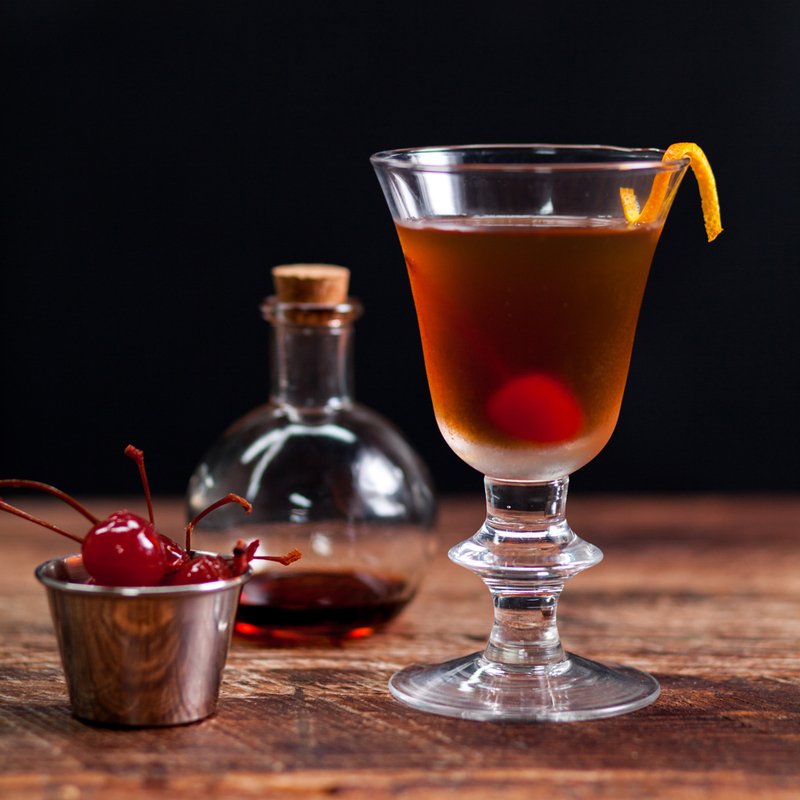 The perfect mix of sweet maple, tart lemon and the warmth of bourbon makes the Maple-Bourbon Sour cocktail a keeper. Summer flavors of the South shine in this cocktail we call The Screened Porch. You know what's boring? The same old classic drink choices at brunch. Even if you love a good bellini, you're probably on the hunt for something different, so give these beer can brunch cocktails a chance. Occupying the space somewhere between a shandy and a frankendrink, beer can cocktails are a refreshing alternative to the Champagne fluted drinks typically seen on a brunch table. A beer can mimosa pairs hoppy IPA with fresh orange juice. A pale Hefeweizen wheat ale joins with peach nectar to make a beer can bellini. Finally, the spicy beer can bloody mary comes to life with a cold lager, tomato juice, and plenty of horseradish (just trust us). While those who prefer to drink from cups can of course pour these cocktails into a glass, we think the best part about drinks served in a can is that they’re practically begging to be sipped outside—perfect for the beach or park-picnic bartender inside each of us. Get your coffee shop fix in your own kitchen, saving time and money, with these cozy drinks.